Perfect for recording two mics at once. 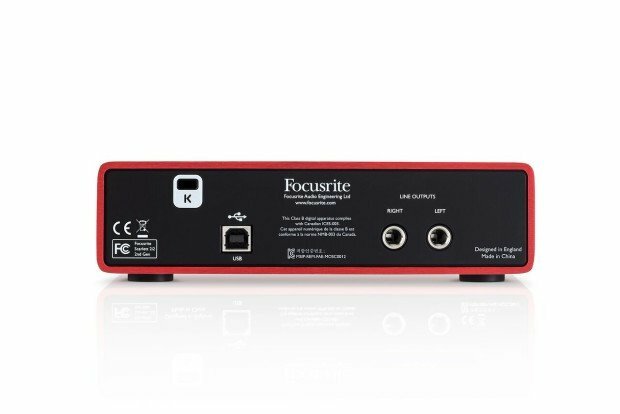 This is Focusrite's compact yet versatile 2-in, 2-out USB audio interface. 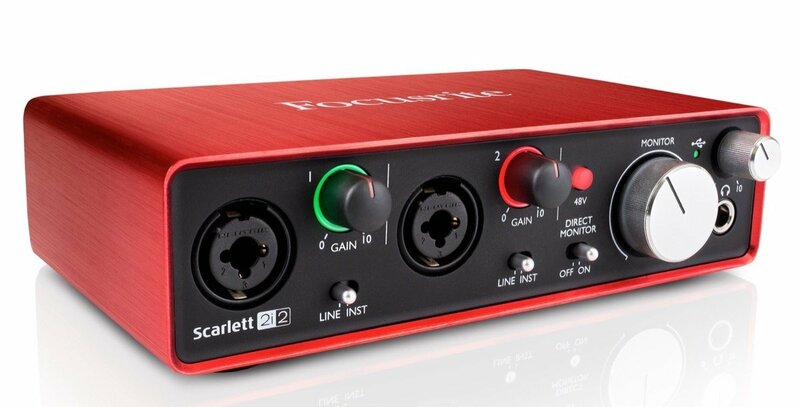 It gives singer songwriters two natural-sounding Scarlett mic preamps and the same class-leading sound quality and digital conversion as the rest of the latest Scarlett range. Take it anywhere, connect by USB, plug your mics and guitars straight in, and simply start recording. 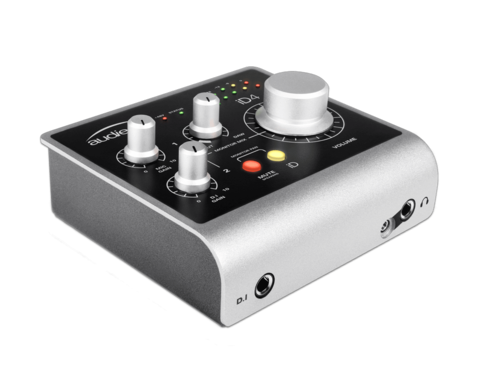 It features a much better, wonderful (single) mic preamp, plus instrument input. 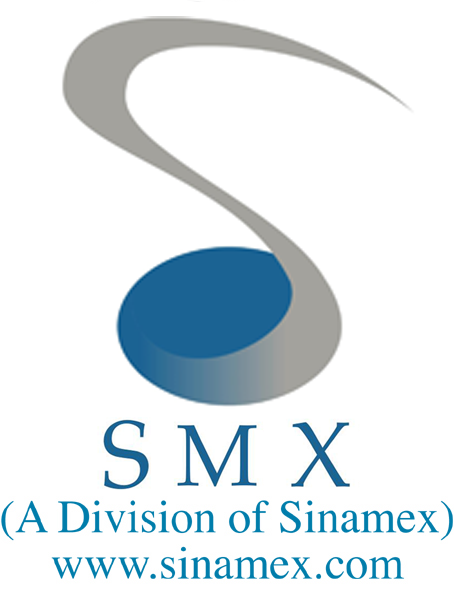 Sublime quality of recording without any compromise could be all yours for just SGD10.00 more!